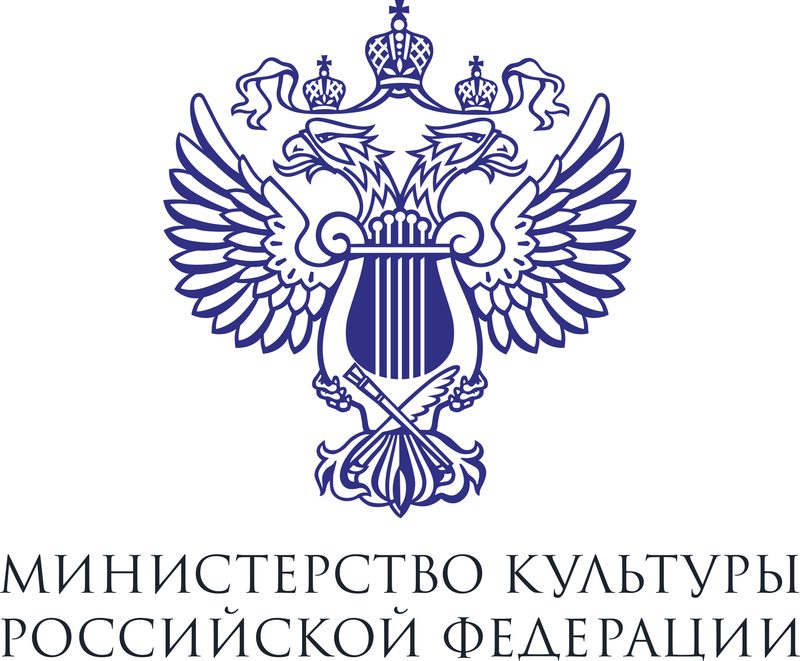 On April 5, the National Philharmonic Orchestra of Russia and Vladimir Spivakov will traditionally play at the main university of the country, pursuing the close friendly relations maintained for many years. The concert will take place as part of the “Rector of Moscow University Invites” Cycle, which features the best Russian performers. 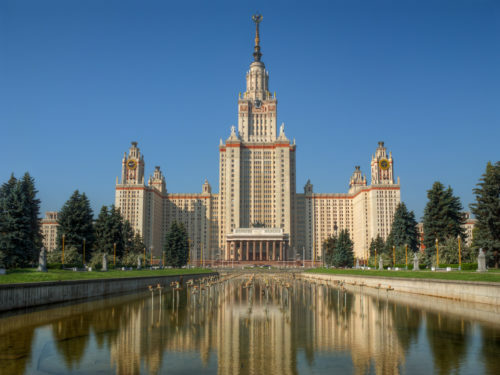 For instance, Yuri Bashmet, Dmitry Hvorostovsky, Valery Gergiev, Yevgeny Svetlanov and many other prominent artists have appeared in the Assembly Hall of Moscow State University. In this row there is also Vladimir Spivakov awarded the title of Honorary Professor of Moscow University in 2002. The program of the concert, a musical tribute to the Rector of Moscow State University Viktor Sadovnichy (the 80th birthday of the scholar), will include works by Tchaikovsky – First Piano Concerto and the Suite from the Swan Lake ballet. The solo part in the Concerto will be played by Ivan Bessonov, an awardee of international competitions, a pupil of the Central Music School at the Moscow Conservatoire (class of Vadim Rudenko). Ivan Bessonov is the winner of the Grand Prix of the F. Chopin International Youth Competition (St. Petersburg) and some other contests, such as the A. Rubinstein Competition (St. Petersburg), Astana Piano Passion (Astana), “Young Talents of Russia”. In 2015, he made his debut as a composer, writing the music for the documentary film “Varicella” by Viktor Kosakovsky, premiered at the International Film Festival “Message to Man” in St. Petersburg. In 2018, he became the winner of the Blue Bird contest on the Russia-1 TV channel and the Eurovision Young Musicians 2018 in Edinburgh. He took part in the European tour of the National Philharmonic Orchestra of Russia in Autumn 2018.